I'm spending more time on Goodreads these days. 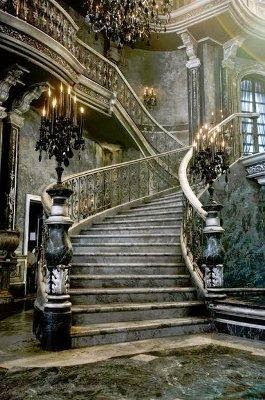 I moderate a fairy tale group there and have recently discovered the Gothic Literature group. In the midst of final revisions to Half Mortal and preparing for what will (hopefully!) be an epic finale to the Daughter of Light trilogy, War & Grace, I find myself scavenging for things: dark and light. I just finished reading The Castle of Otranto. OMG! That made me laugh out loud. NUTS! It was totally over-the-top. And yet, tagged as The First Gothic Novel, it's a fascinating (and short) (though arduous) read. All that olde englyshe and the way they wrote dialogue can give you a headache. I also read The Romance of the Forest by Ann Radcliffe recently. Another early Gothic Novel that is supposed to have increased the genre's popularity. The first two-thirds of the novel was engaging enough, what with all the hints of evil, madness, and sexual seduction...but then the end came wrapped so tight in a package with bows and glitter, it hurt my eyes. I'm going to be re-reading Frankenstein soon. A book which I've read once and passionately loved. I'm mystified that I couldn't produce a copy from my meandering bookshelves so had to order another. Hmmm.... On the way to that book, I stopped by Mathilda, a novella written by Mary Shelley as well. Wow. Interesting, but again ... these three books mentioned here: M-E-L-O-D-R-A-M-A-T-I-C. Something that just really doesn't fly with readers these days. You end up laughing at points where it's likely the author didn't intend for you to do so! Regardless, I'm thoroughly enjoying my adventures in reading Gothic Literature. I'm a reader particularly attuned to setting. I can fall in love with a book BECAUSE of the setting! The author has created a place that I want to be. I also love the shadows and intimated sense of doom in Gothic literature. I know—I shouldn't! 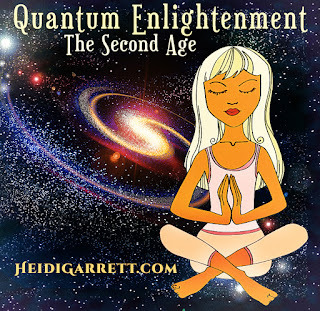 I should always be thinking happy, positive thoughts, and so be co-creating a more cheery vibe on the planet. But I can't help myself: I love a good ghost story, shiver, thrill. How about you? Do you shun the dark in your reading forays? Or are stories the safest place to take what threatens and horrifies us head on? 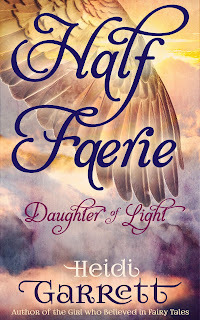 Take a trip to the Realm of Faerie! 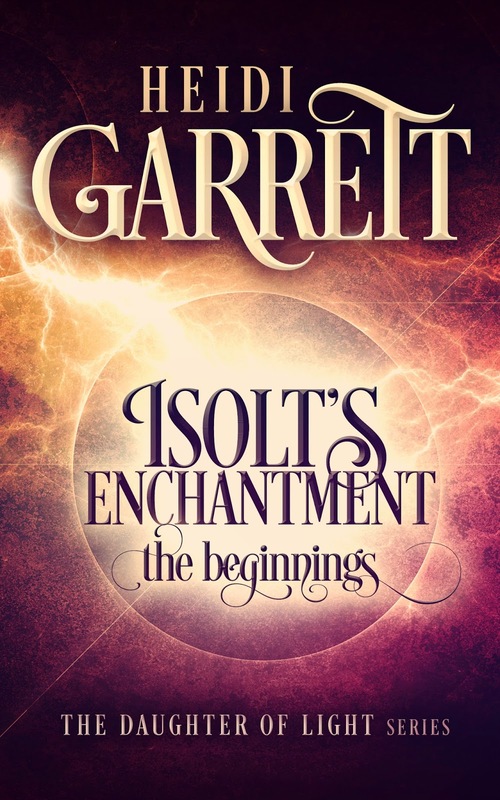 I'm getting ready to go through the final proofreader's edits for Isolt's Enchantment and the moment feels quite momentous. Last October, when I was collaborating with Billie Limpin on the first book in our Magic Cupcake series, I connected with editor Vince Dickinson. I immediately recognized that his tough stance on things like structure and action balanced my storytelling weaknesses. 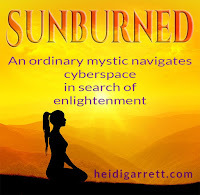 I'm big into characterization, authentic motivation, dialogue, and world building. So Vince's masculine editing style turned out to be the perfect compliment to my feminine writing/storytelling style. So...after Billie and I published Cupcakes & Kisses in December, I made a hard, but I believe, very sound decision. I decided to have Vince edit everything I'd written to-date. Well, I began this "project" with high hopes and much enthusiasm. But I'll be honest, it has been a long and emotionally painful haul. In August of 2012, Half Faerie Publishing released it's first book: Nandana's Mark. I'd say it had mixed success. Readers in general connected with the characters and the story, while fantasy readers appreciated the world building. However, we didn't realize at the time how much we had to learn about publishing...which is a distinct endeavor from writing. Since then, we've been working hard behind-the-scenes to produce the highest quality reads that we can. As well as diving deep into the process of cover design, we scavenged all my book reviews (I admit it! ), and I dug in to work harder on my craft. 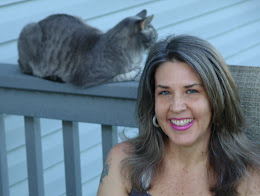 Editor H. Danielle Crabtree played a huge part in the initial success of my fantasy series, The Queen of the Realm of Faerie. 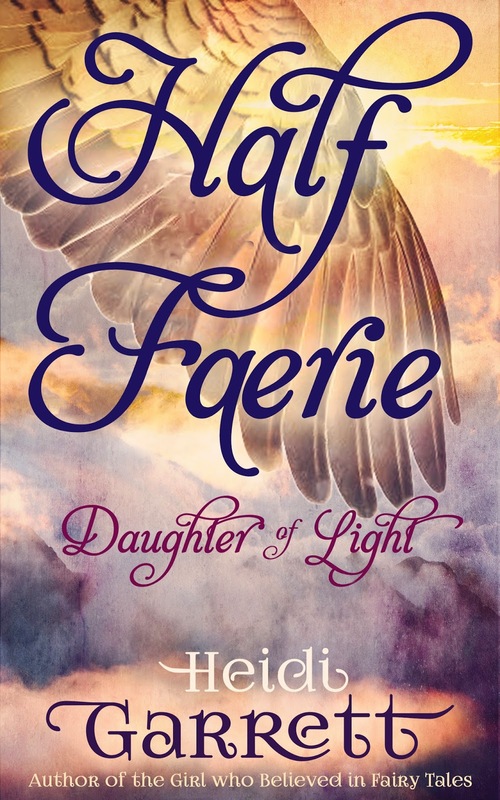 It was after a long discussion with her, that we made the difficult decision to unpublish the first three books in the series in January of 2014, and transform the story into a trilogy of three epic books, Daughter of Light. It was another hard choice to send Vince Half Faerie along with Isolt's Enchantment and Half Mortal earlier this year. But we did that, because we want the trilogy to be cohesive, not only in story, but also in style and voice. Vince made very, very minuscule edits to Half Faerie. (What a relief!) But when I received his feedback, I committed to doing one final revision of that book. Which is now finished. 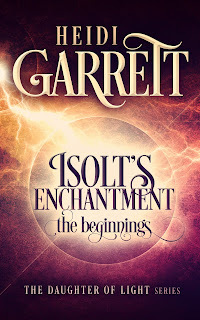 So...as I began, in a few minutes, to correct the scattered typos that remain in Isolt's Enchantment and Half Faerie, I am so excited! Because ... that means ... from this point on, we'll be moving forward with a wonderful fantasy series that I trust readers will love. 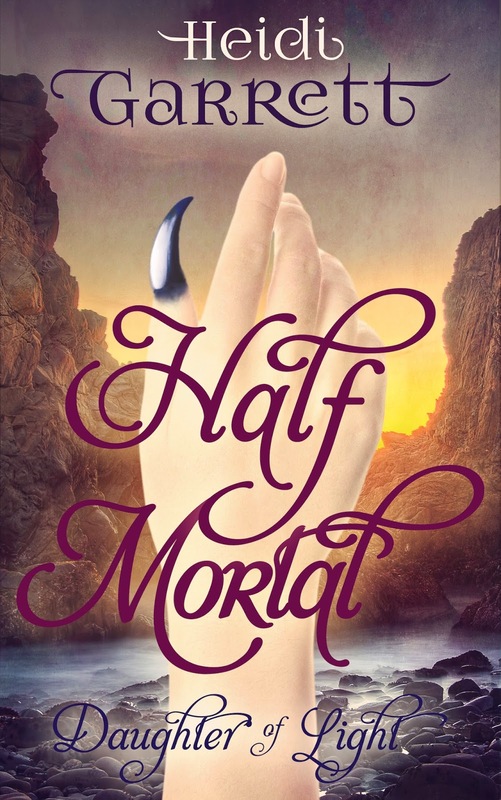 And it also means that ... Half Mortal is finally coming in July!